Check out the video on Sharon’s channel – Reacting To Old Embarrassing Photos… Prepare yourself for some second-hand cringe! * Denotes products sent for consideration. Some links are affiliate links. Suqqu brow pen (moss green). Just got this in the mail after dishing out for the cheaper Stila brow pen. Suqqu is muuuch finer, and the cooler color looks way more natural. Still on the brow kick-THAT SURRAT BROW GEL. What did I do before this?! Lastly, Chanel blushes. I’ve tried many other blush brands high and low (although I’ve got my first Milani arriving tomorrow), and I still keep reverting back to Chanel. The colors, the sheerness, and blendability just win me over. Also, I love the pleasant rose fragrance in them. On a different note, thank you for all your hard work you do here! This blog is one of the best things on the internet. Seriously. Btw, maybe you’ve already mentioned this, but how did you do the pink tips in your hair? Like, how did you explain it to the hairdresser? They’re amazing. Will take a look at the Viseart palettes! I second the SUQQU Brown Pen. I despise a warm brow, even though my hair is a warm brown. If I don’t lean towards an ashy brown they almost look like they’ve just been waxed or something? So the SUQQU is perfect. I also have the Surrat Brow Pomade and agree that it’s awesome. I have to say though, I am also a massive fan of the good old ABH Brow Gel. I remember when I first got it feeling how special I was for owning a product from ABH…LOL. As far as eye shadows go, I would have to say the Natasha Denona shadows are deserving of the hype they get. They’re at a high price point, but to be honest I happily pay it because the product is just so damn gorgeous. Last, but not least, the Rae Morris Ultimate Cheekbone because without it I wouldn’t actually have any. Thanks Rae Morris. Another vote for the beautyblender and Makeup Geek eyeshadows. 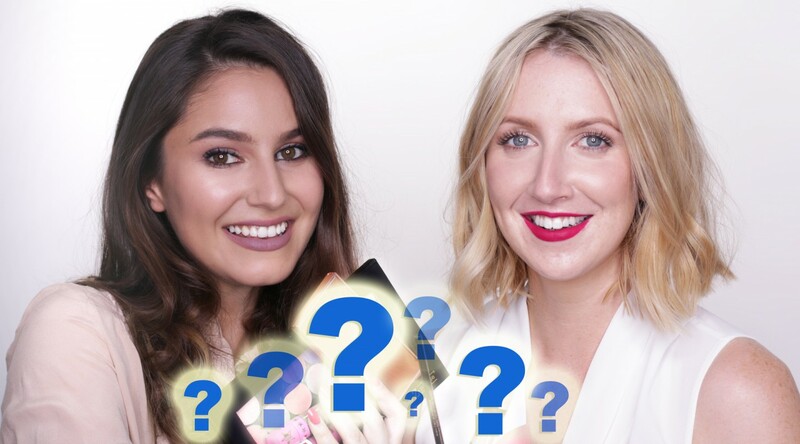 Now, my skin is definitely not nice enough to give this product a fair shake—so I thought of you because your skin is incredible, and you seem to be as curious as me about sciencey makeup things! Anyway it’s just a thought! If it’s not too much trouble, I’d really like to know how it compares to your current favourite (UD Naked Skin Weightless Concealer)? Could be a placeholder for the future? There are several other It products listed that have no posts, either. Shelly below is correct, this is a placeholder for a new feature coming soon! Very exciting! 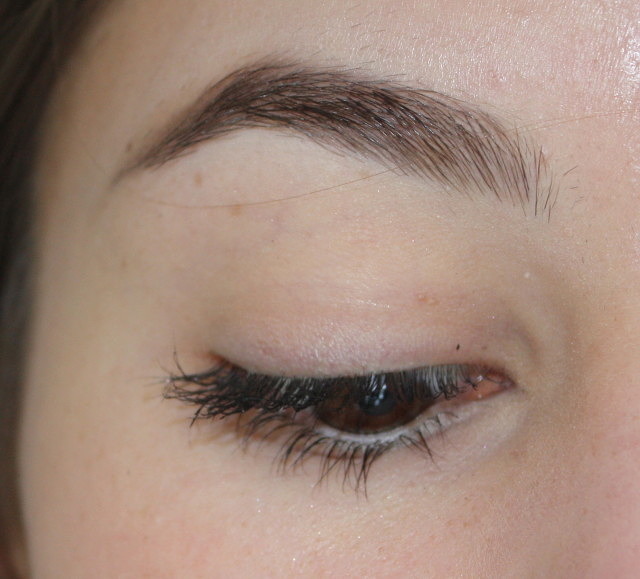 To answer your question, the Bye Bye Undereye is rather sticky and thick in consistency and very brightening. 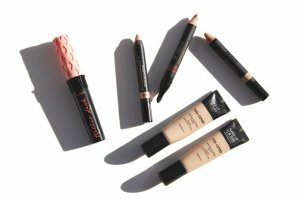 The Urban Decay Concealer is more satin and sets entirely.